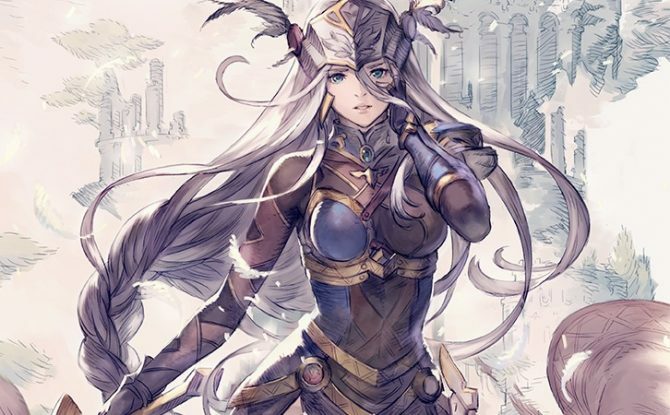 Producer Yoshinori Yamagishi, who also was at the helm of Valkyrie Profile and Valkyrie Profile 2: Silmeria, revealed the first two characters that will return in this new title: Lenneth and Odin. Alongside with the name of the characters, we also learn the names of their voice actors, which seem to hint to a very high profile cast. 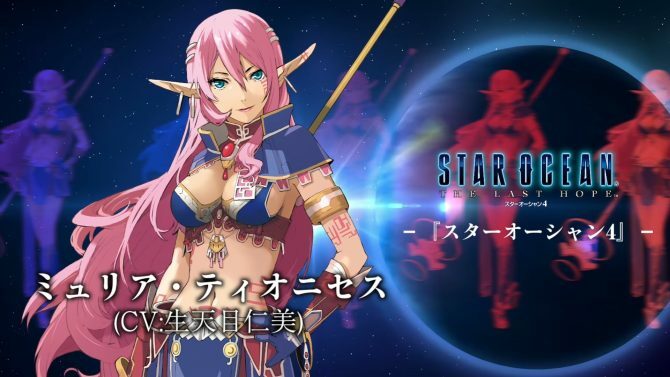 Lenneth will be played by the super-popular Miyuki Sawashiro, that voiced many well known characters like Milla in Tales of Xillia, Sinon in Sword Art Online and Elizabeth in Persona 3. 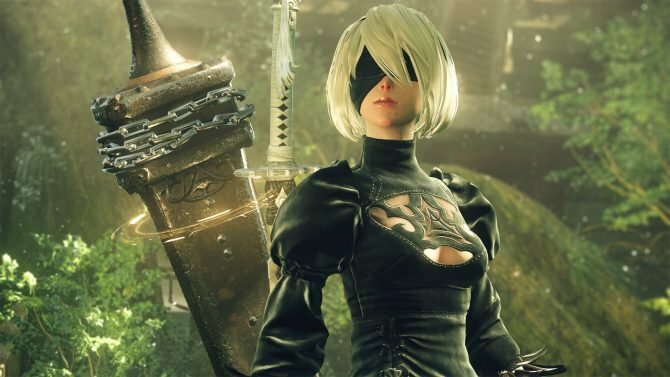 Incidentally, this isn’t the only character she’s working on at the moment for Square Enix, as she is also lending her voice to the villainess Aranea Highwind in Final Fantasy XV. Odin will be played by the equally famous voice acting veteran Koichi Yamadera, voice of Spike Spiegel in Cowboy Bebop, Ryoga Hibiki in Ranma 1/2 and Donald Duck in the Kingdom Hearts series. It’s worth mentioning that this means that the original actors for both characters won’t be reprising their roles. Lenneth was originally voiced by Yumi Toma, while Shuichi Ikeda used to lend his voice to Odin. 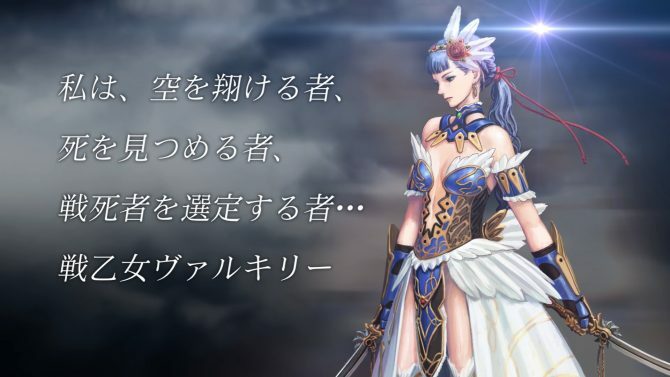 Update: exactly as I was posting this article, Yamagishi-san announced a third character, one of the Norns , the female deities who rule over the fate of mankind, able to predict the future. She’s voiced by Ai Kakuma, who recently played Sora in Tokyo Xanadu and Almiria in Mobile Suit Gundam: Iron-Blooded Orphans.